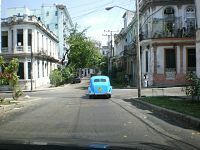 Ebullient, riotous, and utterly enthralling, the tropical metropolis of Havana truly is one of the world’s great urban centers. 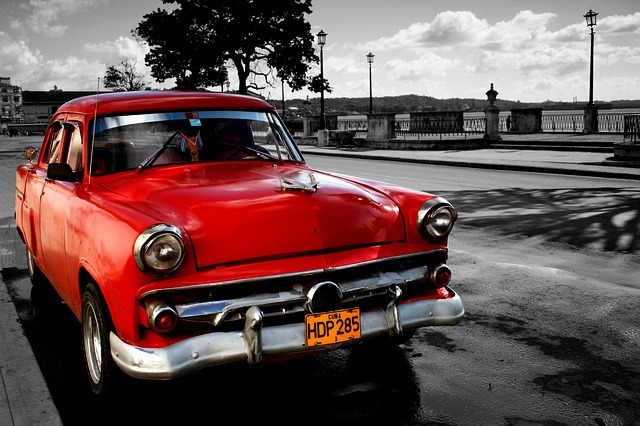 When in Havana, don’t miss the following highlights. Visit El Museo Nacional de Bellas Artes. Cuba has rich and varied artistic legacy. In part because of Soviet influence, the country is one of the premiere training grounds for ballerinas in the entire world. The country also has a deep affinity for the fine arts. El Museo Nacional de Bellas Artes is a spectacular showcase of Cuban artistic expression, housing everything from ancient ceramics to contemporary pop art. Keep an eye out for the works of Guillermo Collazo, considered to be the first great Cuban artist, as well as the works of Raúl Martínez, a renowned master of 1960s Cuban pop art. Enjoy a beer at La Bodeguita del Medio. Made famous by literary giant Ernest Hemmingway, who regularly visited this Havana iconic for a drink, Salvador Allende, Fidel Castro, Nicolás Guillén, Harry Belafonte, and Nat King Cole have all frequented this famous bar. Guests are known to leave their signatures on the wall (though, the walls are re-painted every few month or so to allow space for more so don’t expect your signature to be immortalized). Enjoy traditional son sounds at Casa de la Amistad. Situated in a picturesque rose-colored mansion, La Casa de la Amistad plays traditional son sounds and classic salsa music in a lush Italian Renaissance-style garden. Company Segundo of the famous Buena Vista Social club was once a regular here. There is even a weekly 'Chan Chan' night held in his honor. Try some traditional Caribbean cuisine at Centro Cultural Recreativo los Orishas. When in Cuba you would be well advised to find an authentic, Caribbean meal. Centro Cultural Recreativo los Orishas is one of the best places to do so. Situated in the heart of Havana’s Santería community this combined bar and restaurant also boasts vibrant rumba music on the weekends. Admire the eclectic architecture in Plaza Vieja. 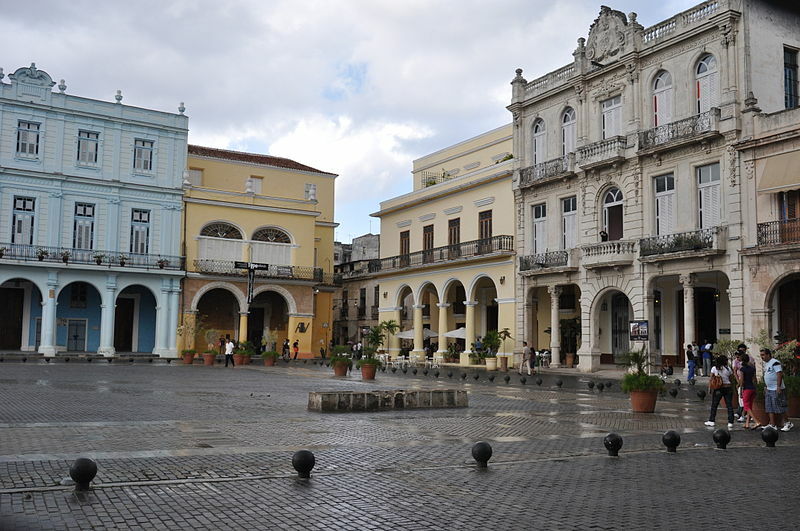 Laid out in the 16th century, the historic Plaza Vieja boasts diverse examples of some of the Cuban architecture in the past 500 years. You’ll find Gaudí-inspired art nouvea structures and historic colonial buildings, as well as everything in between. Meander through El Centro Cultural Antiguos Almacenes de Deposito San José. Cuba might be a communist country, but this place is a mecca of free enterprise and haggling. Situated in an old shipping warehouse, this vast open-air handicraft market boasts a number of handmade artisanal items, including paintings, guayabera shirts, woodwork, leather items, and jewelry.